According to documents obtained by Coindesk, Chinese tech company Bitmain is planning to go public by filing for a blockbuster IPO that could potentially be worth as much as $18 billion, valuing the company at a whopping $40 to $50 billion. “It will be underwritten by China International Capital Corporation and listed on the Hong Kong Stock Exchange in Q4 2018 or Q1 2019”, claims the report. Bitmain is one of the largest makers of specialist cryptocurrency mining chips, and earned revenues of around $2.5 billion last year by riding the crypto boom. In its earlier round of funding, the company had reportedly raised around $300 to $400 million from investors, including Sequoia China, at a valuation of $12 billion. Meanwhile, the report also links Bitmain to Xiaomi co-founder, Lei Jun, saying that during its recent $1 billion pre-IPO funding led by Tencent Holdings, Softbank and China National Gold Group, a minimum commitment of $5 million was deadlined by July 18 and signed over to the Cayman Islands-based Bitmain Technologies Holding Company, which is believed to have connections to Jun. 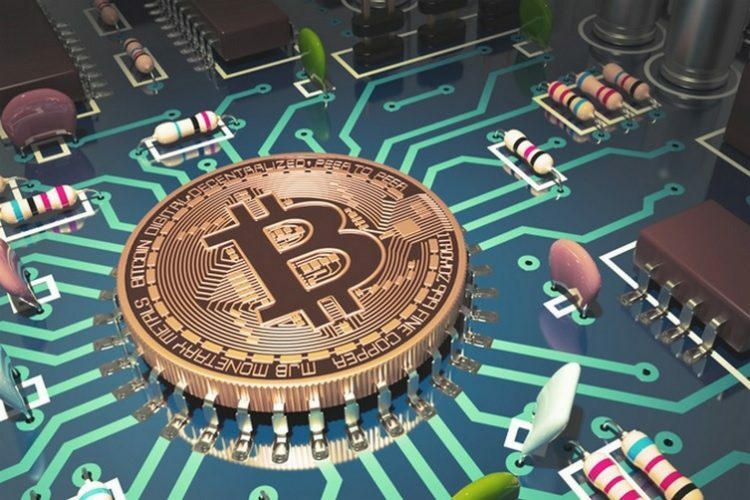 While crypto-mining chips remain the company’s bread and butter for now, it has been expanding into other areas with a view towards diversifying its portfolio to minimize risks. In an interview to Bloomberg last May, Bitmain’s founder and co-CEO, Jihan Wu, said that the company was also developing other types of ASIC chips, such as the ones used to compute in the field of artificial intelligence. He had also hinted at a possible future IPO during the interview, but gave no specific time-frame for that.